When you decide to purchase a gym membership at Larry North Fitness in Dallas, you become a member of our family. 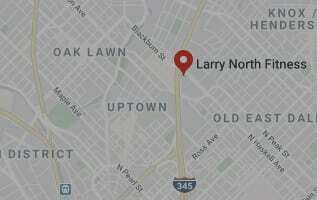 With two convenient locations in the Dallas area, there’s a Larry North Fitness location near you that has everything you’re looking for when you decide to join a gym. 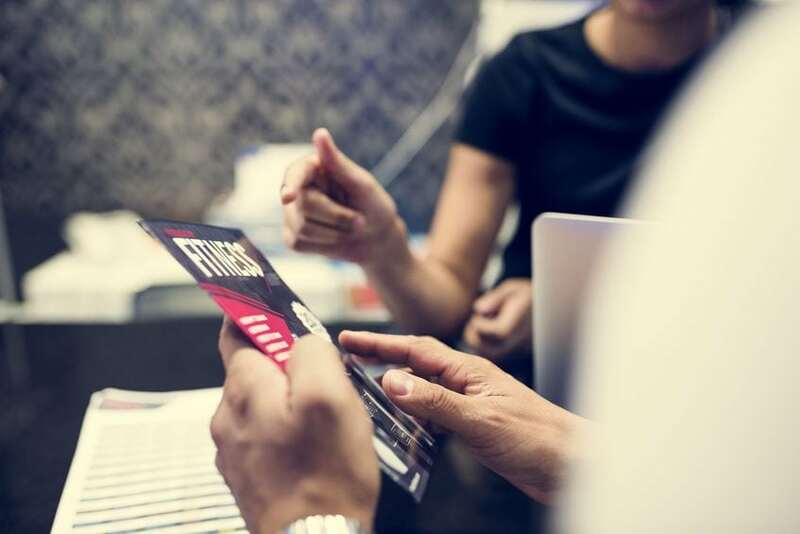 When you buy a gym membership to one of Larry North Fitness’s Dallas locations, you receive access to a wide variety of resources that will help you achieve your health and wellness goals, including weight management programs, one-on-one personal training with our certified trainers, and state-of-the-art equipment. Stop by one of our two Dallas locations or contact us today to learn more about our gym memberships. Purchasing a gym membership at our Dallas Westlake location is one of the best decisions you can make if you are looking to get started on your health and wellness journey. With over 38,000 square feet of room and a renovation completed in 2015, our Dallas Westlake gym offers much more than just a place to work out. 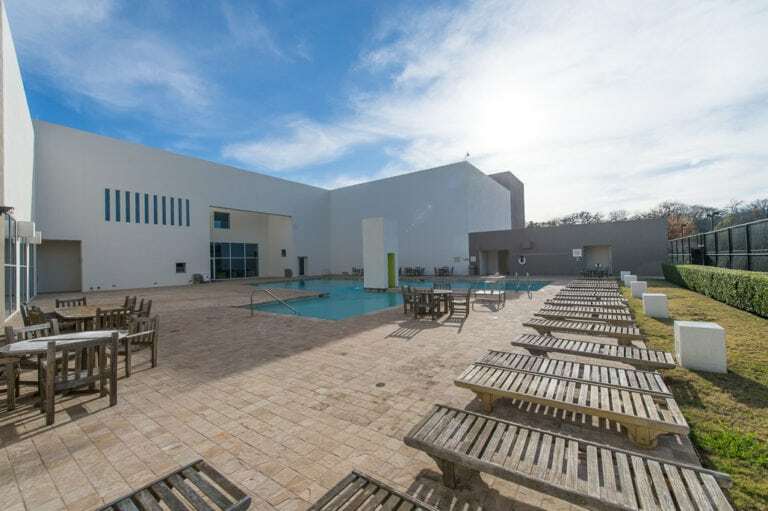 With a whirlpool, steam room, and sauna, massage and chiropractor services, weight management programs, shuttle bus service, and an indoor and outdoor pool, our Dallas Westlake fitness club will feel like your home away from home. 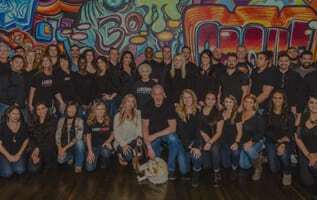 Larry North Fitness’s Dallas Preston Center location opened its doors in January 2017. 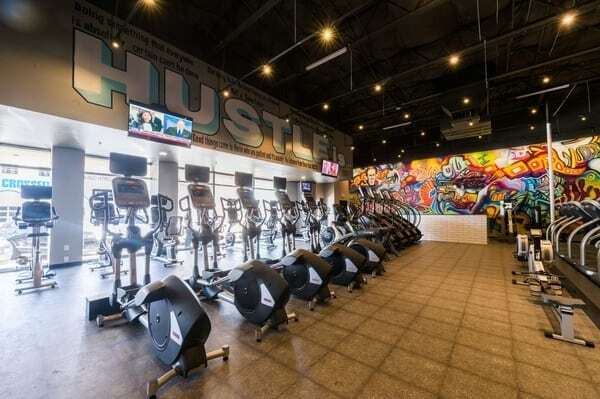 The spacious and light-filled facility features state-of-the-art weight machines, a wide variety of group fitness classes, a spin studio, massage and chiropractor services, weight management programs, personal training, and more. Purchasing a gym membership at our Dallas Preston Center gym will give you access to all of the above amenities, so if you’ve been thinking about getting a gym membership for a while but haven’t done so for whatever reason, now is the time. Our helpful and friendly staff and personal trainers would be more than happy to help you get started on your fitness journey in Dallas. 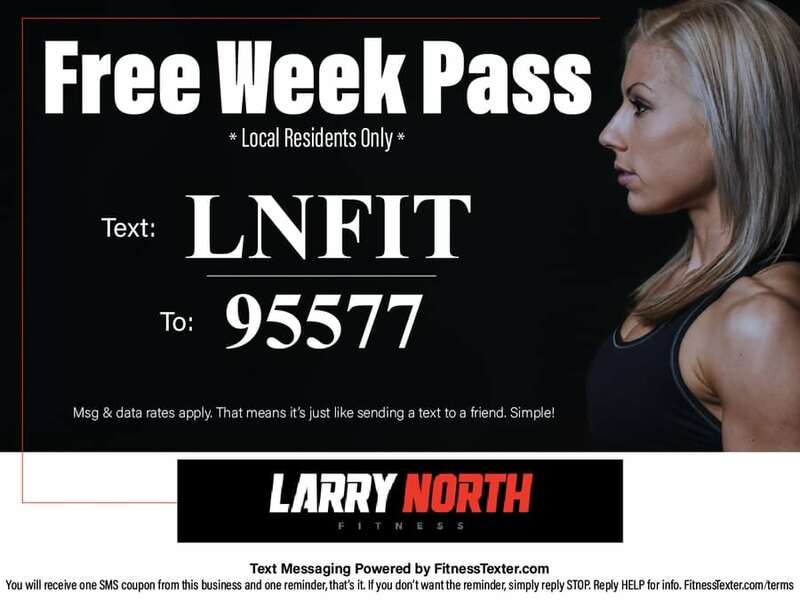 Deciding to purchase a gym membership to one of Larry North Fitness' locations in Dallas is one of the smartest decisions you could make. 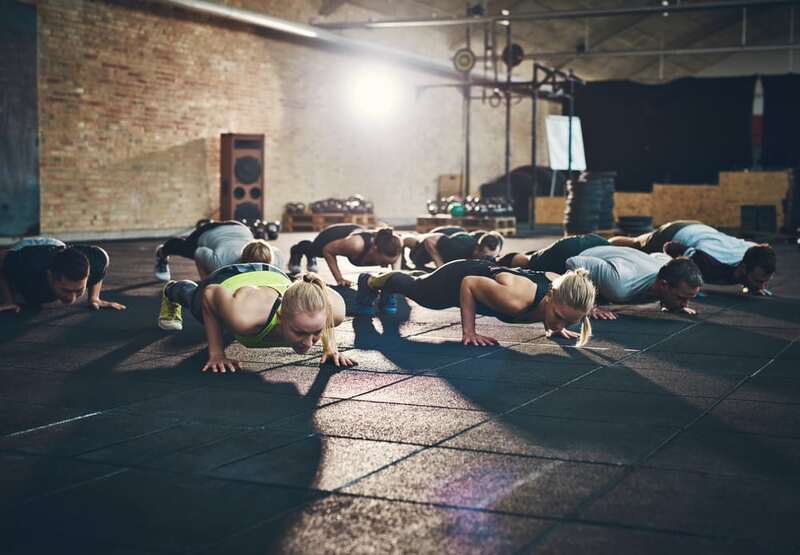 Whether your goal is to lose weight, get in shape or stay in shape, build muscle, or just have fun taking group exercise classes with likeminded people, a gym membership at one of our two Dallas gyms will help you reach your health and wellness goals. 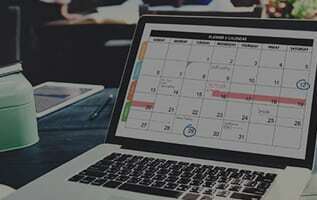 Contact us or stop by today to sign up.